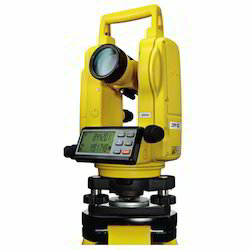 We are the reckoned Authorized Wholesaler Dealer of a premium quality range of Distance Meter, Rotary Laser, Total Station, Leica Automatic Level, Sokkia Automatic Level, Leica Digital Level, etc. 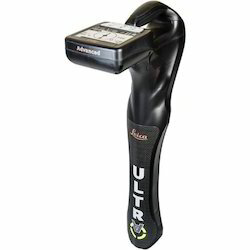 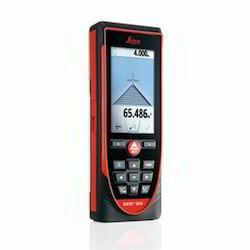 Leading Authorized Wholesale Dealer of disto s910 laser distance meter, disto d1 laser distance meter, disto d110 laser distance meter, disto d210 laser distance meter and disto d510 laser distance meter from Ahmedabad. 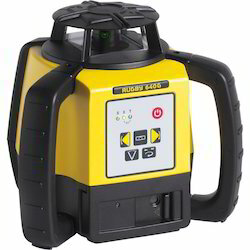 Offering you a complete choice of products which include leica rugby 640g rotary laser, leica rugby 610 rotary laser, leica rugby 620 rotary laser, leica rugby 640 rotary laser and leica rugby 670 rotary laser. 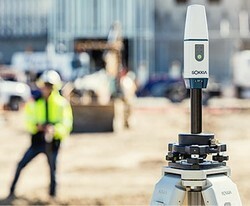 Leading Authorized Wholesale Dealer of sokkia im55 - total station, sokkia fx series - total station, ix series robotic total station, sokkia im105 - total station and sokkia im 105 total station from Ahmedabad. 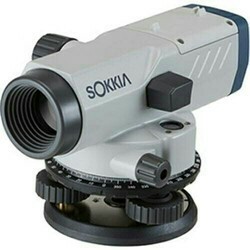 Providing you the best range of sokkia b40a - auto level, leica na300 automatic level, leica na320 automatic level, leica na324 automatic level and leica na332 automatic level with effective & timely delivery. 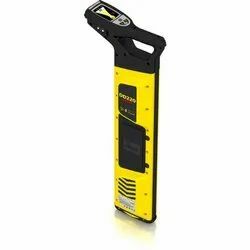 Our range of products include sokkia sdl50 digital level. 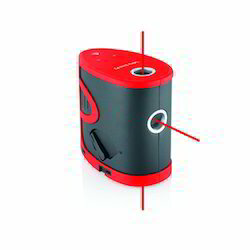 Leading Authorized Wholesale Dealer of leica dd220 smart cable & pipe locator, leica digicat 500i xf cable locator, leica dd120 - digital cable & pipe locator (metal locator), leica dd130 digital pipe & cable locator and leica dd230 smart digital pipe & cable locator from Ahmedabad. 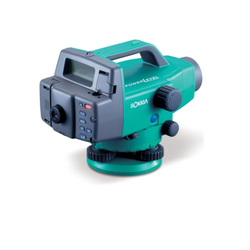 Leading Authorized Wholesale Dealer of sokkia gcx3 - gnss (dgps), sokkia grx2 gnss receiver and sokkia gsx2 gnss receiver from Ahmedabad. 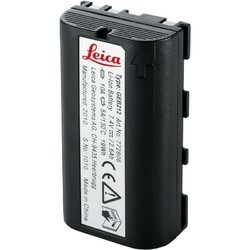 We are a leading Authorized Wholesale Dealer of leica lino p3, leica lino p5, leica lino l2, leica lino l2g and leica lino l2p5 from Ahmedabad, India. 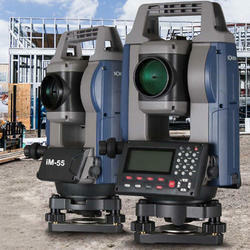 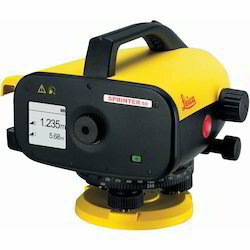 We are a leading Authorized Wholesale Dealer of total station battery from Ahmedabad, India.